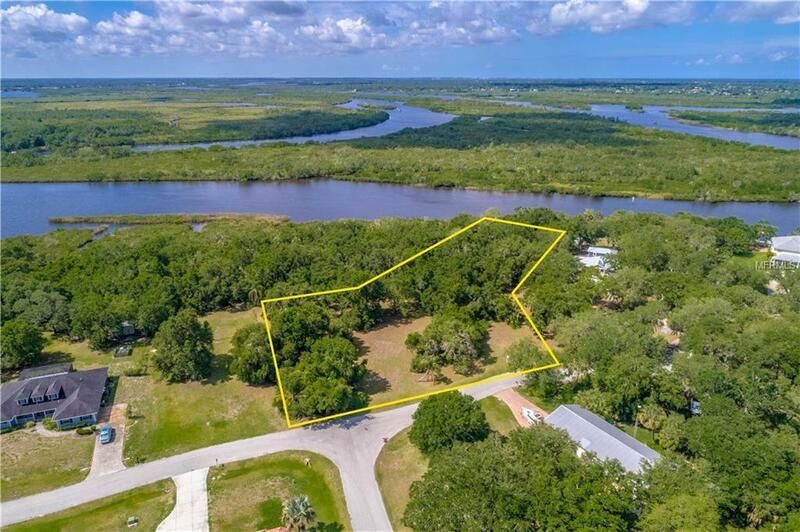 On the River off of Hunters Creek, quick access to Peace River which takes you to Charlotte Harbor and on to the Gulf. 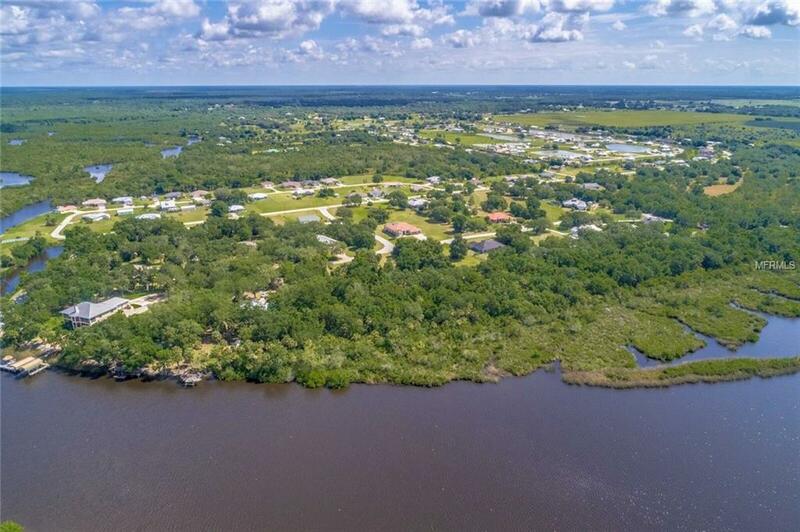 Build your dream home on this nearly 2 and 1/2 acres with 112 feet of river waterfront. Enjoy the beautiful nature that surrounds you with the peace and tranquility you desire. These are three consecutive parcels of land, so you can sell one of them off, if you wish. Million dollar home just a couple of lots away. Far away from the traffic and noise but a short drive to I-75 to access Sarasota, Ft. Myers, and our beautiful beaches. Just 20 minutes West to Downtown Punta Gorda, with all its unique restaurants and shops. And 20 minutes East to downtown Arcadia with lots of antique shops. 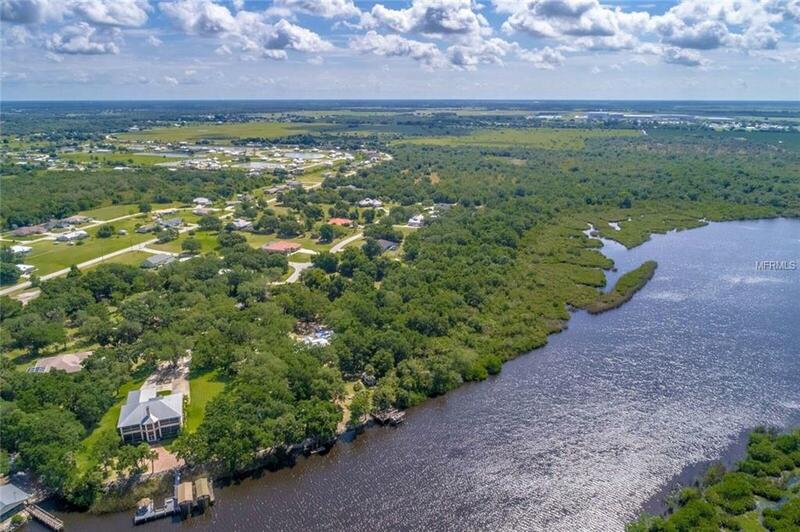 This is your chance to own a piece of Paradise on the River. You won't find many properties on the river for this price and acreage.Notice measurements were taken from public records and are not deemed to be exact.